Happy New Year From The Hiking Tree! I think 2016 is going to be something worth blogging about! I am hiking the hardest trail I have ever done! And I am set up for some pretty good adventuring! Thanks for reading. What in the world can you buy a thru hiker? They probably have all the gear they need, and even if they don’t, they are likely pretty particular about what they want. What else can you give someone who is about ready to take off for the summer? Well, here are some ideas. 1. Socks. At $10-20/pair, and the rate that we go through them, socks are my single most appreciated gift item. 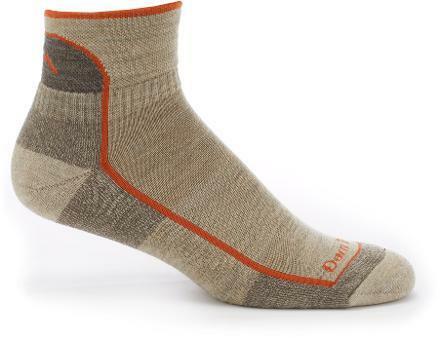 Darn Tough and Smart Wool are the favorites on the trail, and you pretty much cannot go wrong with either. 2. Books. They probably already have their guidebooks and they aren’t likely to carry a book while hiking. But, you can keep them entertained throughout the long winter months with some books written about long trails. 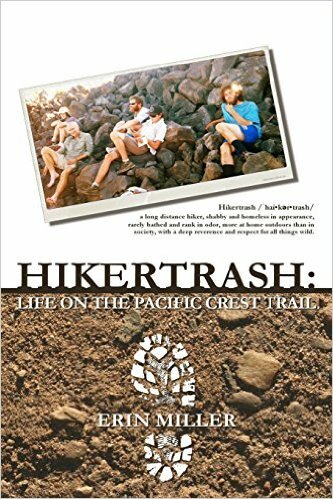 Some of my favorites are Justin “Trauma” Lichter’s book Short Stories From Long Trails, Erin “Hummingbird” Miller’s Hikertrash: Life on the PCT, and Jennifer “Odyssa” Pharr Davis’ Becoming Odyssa. I have also heard great things about Married to the Trail, and Thru Hiking Will Break Your Heart, and there are many others! 3. Zappos e-Gift Card. The other thing your hiker will need a lot of are shoes. And, their feet may change over the course of their thru hike, so they may not even know what brand/size they need until they are out there. Because of cost, almost all thru hikers push the limits of their shoes well beyond what they should and many suffer stress fractures and plantar fasciitis as a result of it. You just may save their hike! Some online retailers are really great about sending shoes to obscure addresses in the middle of nowhere. Zappos is one of them. 4. Hotels.com eGift Card. Nothing feels better on a thru hike than being able to afford to stay at a hotel: bathe, do laundry, sleep in a bed, and veg in front of the TV (while eating mass amounts of pizza). Due to cost, many hikers forgo that luxury more often than they would like to. 5. Pack Liners. Most thru hikers use lightweight pack liners instead of the heavy (and inefficient) pack covers that traditional backpackers use. Because they are lightweight, they don’t last forever. I like the Gossamer Gear Liner Bags. 6. 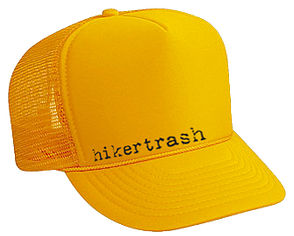 Hikertrash Swag. While we aren’t hiking, we like representing with cotton shirts, trucker hats, coozies, temporary tats, and stickers. My two favorite brands are: We Are Hikertrash and Backcountry Ninjas. 7. Gourmet Backpacking Meals. Food on the trail gets pretty boring, yet, we remain pretty lazy (and poor). Every once in a while, someone makes something gourmet and everyone around them is jealous! You could make them a few customized meals from my blog (https://thehikingtreeblog.wordpress.com/category/food/), or you could order something yummy from Packit Gourmet, such as the All-American Burger! Mmmmmmm. 8. Backpacking Light Subscription. If they haven’t already bought all of their gear, this is a great place for your hiker to find used items for much cheaper than retail. You need to be a member to get on the Gear Swap forum. 9. Satellite Messenger. I apologize in advance to the hikers; this is actually a gift for yourself. 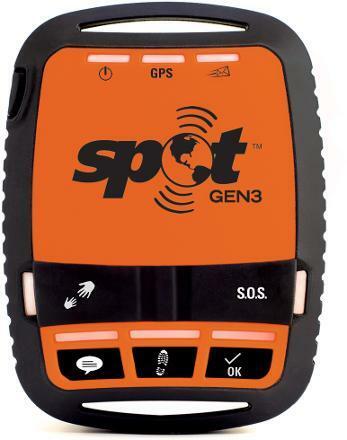 A satellite messenger, such as SPOT, will allow your hiker to essentially be able to call 9-1-1, even when cellphone reception is lacking. Also, they can send and “I’m okay” message as frequently as they like. All they have to do it carry the device and hit a button every so often. You can even track their progress on an interactive online map. Don’t forget to pay for the annual subscription to ensure they get all of the features that you want them to have to be able to communicate with you. 10. 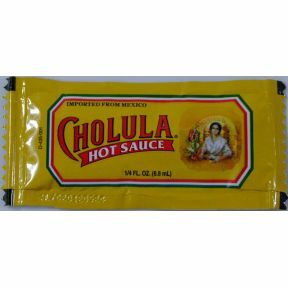 Single-Serving Condiment Packets. You can start stashing these away for your hiker. Sometimes they help improve our disgusting on-trail fare. 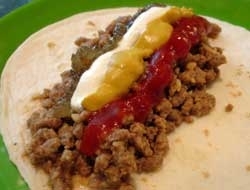 I particularly like: mayo, ranch, hot sauce, parmesan, black pepper, cream cheese, and butter packets. But, you can find anything you want at Minimus.biz. Winners of Tell it on the Mountain! Congrats to Tracks and John Zahorian. Check your emails, guys! I recently lost this friend to the mountains. I doubt there is anywhere else in the world he would want to be lost, if it had to be his time. But, I miss him terribly. 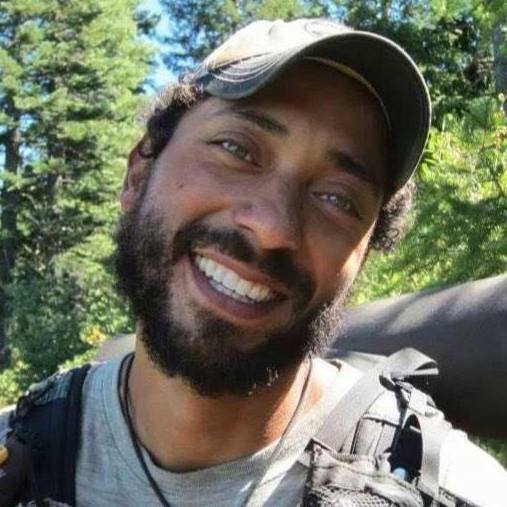 Here is a poem, written by accomplished thru hiker Jonathan Ley (the tense has been changed), that Smooth used to explain his hiking addiction to his family. It resonates strongly with me too. I hike the trail because life is made of experiences, and I hope to have as many as possible. I hike the trail because unfulfilled dreams become regrets, and I hope to have as few as possible. I hike the trail to share in something unique that few have known or will ever know. I hike the trail to experience beauty, to be immersed in it. I hike the trail to see and to better understand the country I live in. I hike the trail to learn about my own limitations. I hike the trail to learn about how the world works and to better understand my place in the natural order of things. I hike the trail to avoid living a life that had already been played out by countless others. I hike the trail to think, to dream, to imagine and to reflect, unencumbered by the distractions of modern life. I hike the trail to endure mental and physical hardships and perhaps become stronger as a result. I hike the trail to separate my wants from my needs. I hike the trail to meet people and learn from them. I hike the trail to live an active life rather than a passive one. I hike the trail to be able to share the experience with others who either could not or did not care to do it themselves. I hike the trail to achieve a level of physical conditioning I’d never thought possible. I hike the trail to experience things that could not be described with words or pictures. I hike the trail to live not in fear, but in wonder. I hike the trail to embrace “my demons” and to decide to live with them, rather than run away from them.